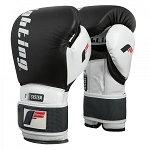 Quality and craftsmanship as its best, original mexican gloves specially design to provide the best protection and comfort during training. 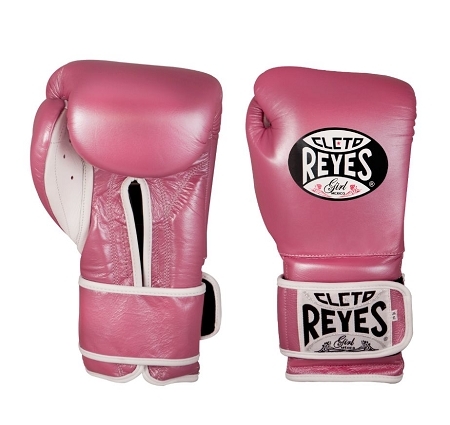 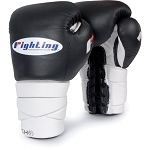 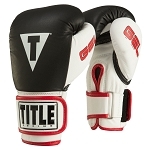 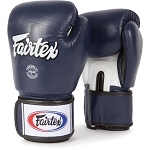 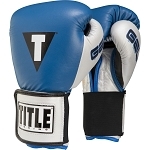 The long lasting 2 inches latex foam padding gives your knuckles a great feel in every punch and the water repellent nylon lining prevents moisture from affecting the padding. 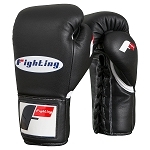 Manufactured under strict quality control in leather and all materials.